 Description: Screen saver shows changing posters from the James Bond movies. Description: Changing pictures from "The World is Not Enough. Description: Changing pictures and teaser posters from The World Is Not. Description: Changing pictures from "The World Is Not Enough".